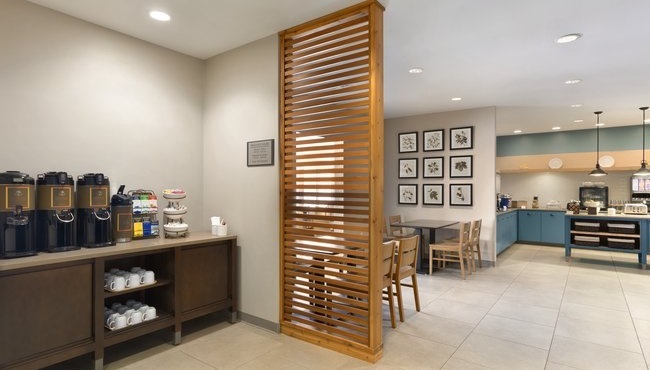 At the Country Inn & Suites, Marquette, MI, you can stay connected while you travel thanks to free Wi-Fi. 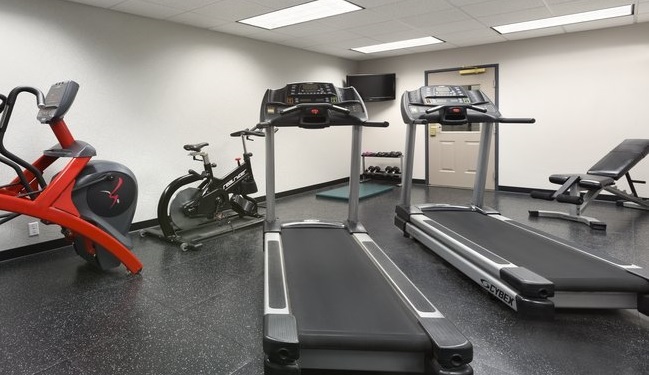 Whether you’re meeting on site or joining friends for a Marquette Mountain ski vacation, our hotel helps keep you looking and feeling your best with amenities like on-site laundry facilities and a fitness center. Before bed, stop by our heated indoor pool to unwind. Find out how to take advantage of Radisson Rewards points.